A cruise along the Upper Rhine takes you into the Black Forest — and a fairytale version of Germany. 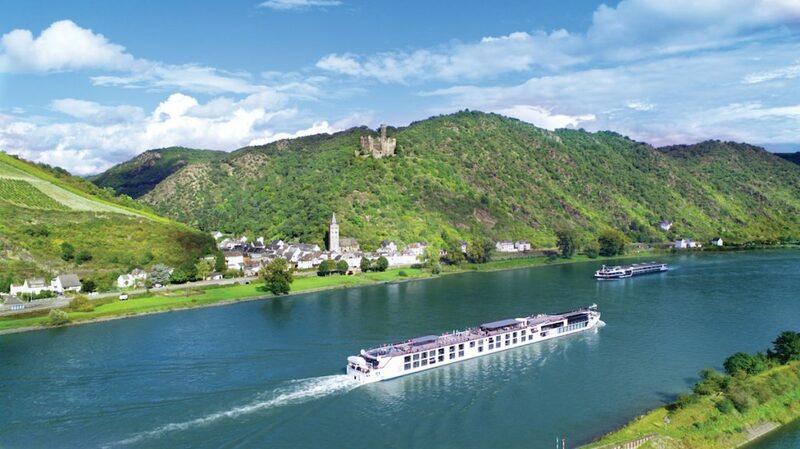 I am sailing on the 106-passenger, high-design Crystal Bach on the upper Rhine River, enjoying all the luxuries you would expect of top-end line Crystal River Cruises. Dining is extraordinary, suite accommodations are hotel-like with views and a butler who brings treats. I’m pleasantly plump and happy. Except, I am a little worried that someone around the corner may want to eat me. This thought occurs on a shore excursion, as I stare into a tar-black kitchen with large oven in a 17th-century farmhouse in Germany’s Black Forest. Suddenly, I am Gretel, trying to come up with a plan to save myself and Hansel. 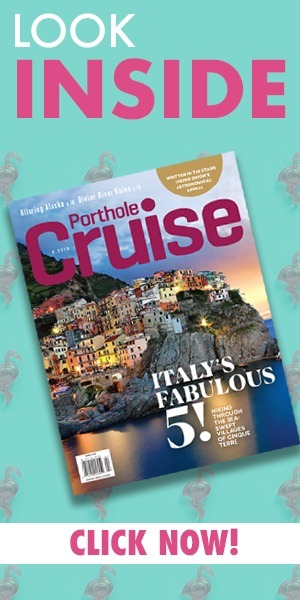 Most river cruisers are rightly attracted to the Rhine for the amazing cliff-top castles and half-timbered towns, especially in the river’s 50-mile mid-section, where you can easily imagine a Cinderella or Sleeping Beauty scenario. But for the darker side of the Brothers Grimm fairytales, you’ve got to head upriver and into the low-lying mountains. The vast Black Forest, which like the impressive mid-Rhine is a UNESCO World Heritage Site, is a sparsely populated portion of Southwestern Germany. The area received its name from the Romans based on their impression of the dark hillsides, where dense pines block the sun. Much of the area now is protected forest, with a little farming — mostly grazing of cows and such. You probably know more about the Black Forest (or Schwarzwald) than you think you do. For one, the area’s culinary contributions to the world include Black Forest cake, available at virtually any café or restaurant in the region — with the required ingredients of kirsch (schnapps made from local cherries) and chocolate. There’s also the tasty treat that is dry-cured smoked Black Forest ham. The area’s other big cultural contribution is the cuckoo clock, which in its purest form is a hand-carved, wooden pendulum clock that makes the sound of a cuckoo bird. Who actually invented the clock is unclear. But it was 19th-century farmers, looking for something to do during the long winters, who took the idea, wound it up, and ran with it. You can buy clocks that look like chalets and other shapes in most shops in the region. Shore excursions into the Black Forest head uphill from the Rhine, and involve at least an hour or two in a bus — in the case of Crystal River Cruises, a special logoed bus carrying only about 20 passengers. Think: “Over the river and through the woods, to ….” You’ll see dark hillsides, country lanes, and farmhouses — the oldest with thatched roofs that sweep right down to the ground floor to help warm the walls in winter. We left the pleasing, country-club atmosphere of our ship, docked in Basel, Switzerland, for a complimentary “Trek & Tastes: Country Life in the Black Forest” excursion. First stop was a farmhouse for local fare — ham and sausages with beer or cider, served outdoors on long tables. Surrounding us was the quirky farm owner’s odd collection of memorabilia/junk. It was like snacking on the set of the old TV show Sanford and Son, with a German twist. Well-fortified, we headed deeper into the forest for a quick hike on a country road to….